Within the Royal Marines, and in society as a whole, it is right and proper that we are all concerned about the short and long term consequences of operational military service. TRiM project sixteen years ago, T4V will continue to be developed to meet current and future challenges that may be encountered by our Veteran community. 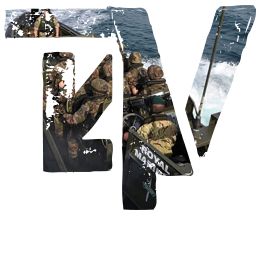 Do the Royal Marines have a problem? When individuals have served in the Armed Forces and experienced the challenges of operational deployments, they may take their resulting memories, both good and bad, with them when they return to civilian life. There is nothing wrong with memories providing they do not impair your ability to cope, function and generally get on with life. In some cases the return to civilian life can bring new challenges. It must be emphasised, that contrary to stories in the media, Veterans in general and Royal Marines Veterans in particular, invariably enjoy good mental health.